Plastic shell encapsulated current transformers are suitable for applications in systems of up to 1.1kV; they can be supplied for metering and protection applications and specific applications such as Core Balance units. 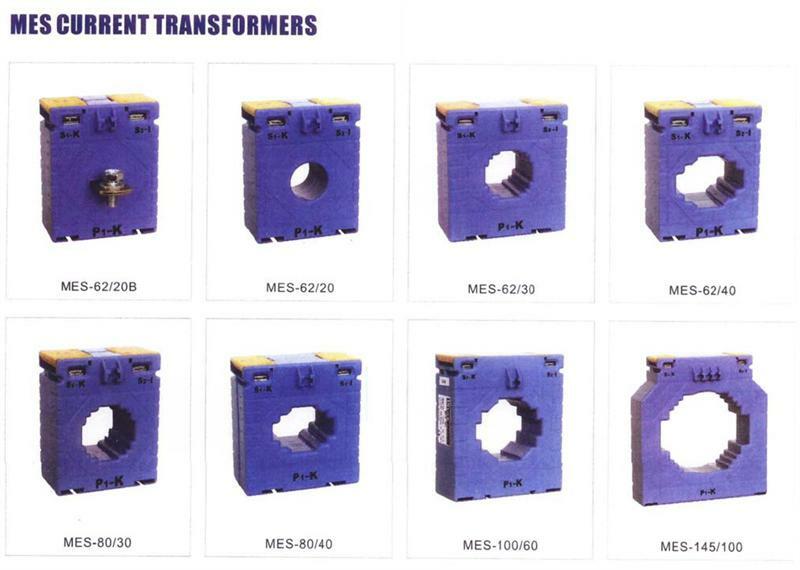 All plastic shell current transformers can be supplied with either foot or busbar mounting attachments. This range is designed to suit customer requirements, please contact us for a quote.